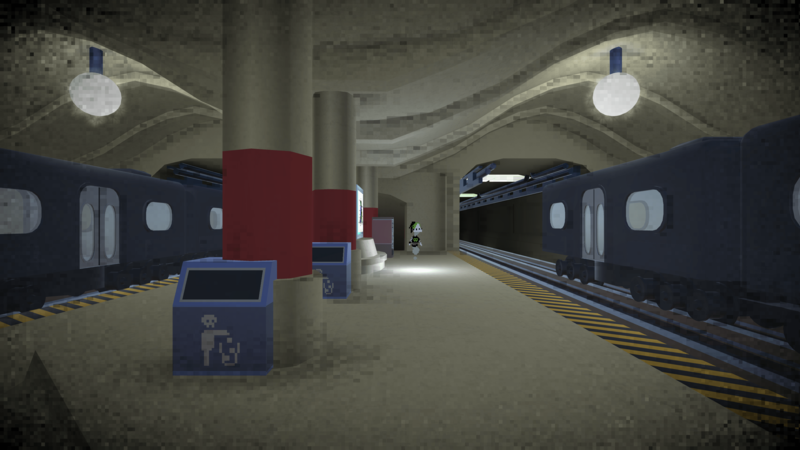 Metro Mori is a first-person narrative game about negotiating the afterlife, which turns out to be a multi-lingual metro system. Meet other wanderers on their own quests for understanding, happy endings or intervention, and see what conclusions might also await you. Developed during Train Jam 2017 (theme: 'unexpected anticipation') with Ahmed Elgoni (programming), Innes McKendrick (programming & technical art), Isaac Karth (3D & technical art), Giulia Yamazaki (2D art), Izzy Gramp (art), Elie Abraham (theme music) and Bradford Dobbs (soundscapes). 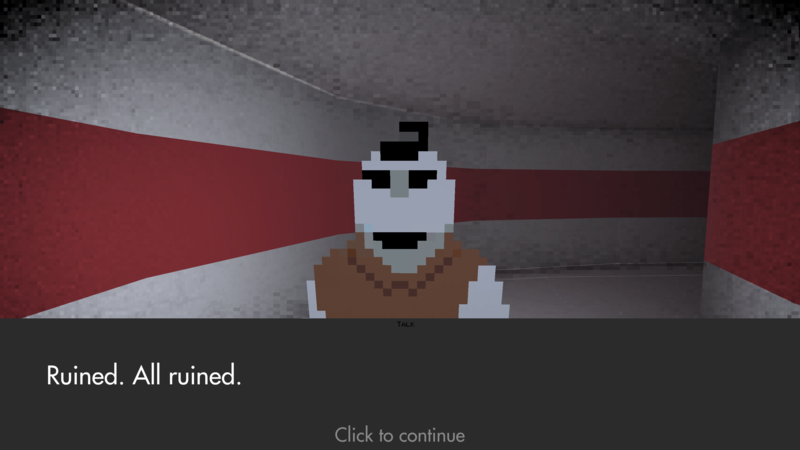 The game was built in Unity and Twine, making use of Yarn by Alex Holowka. 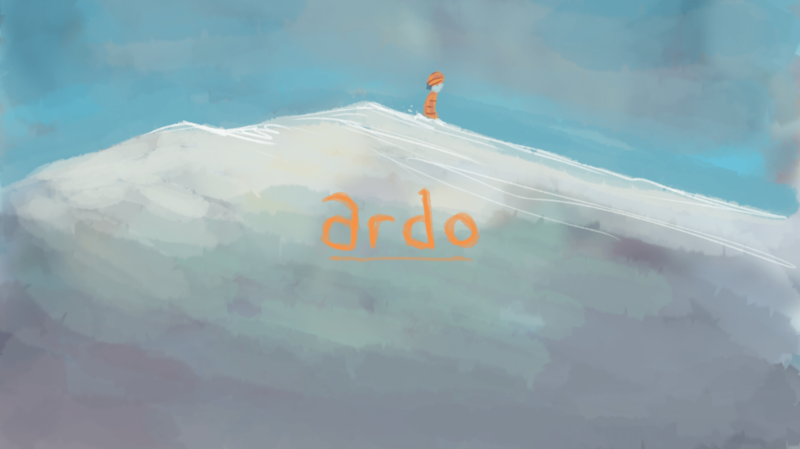 Ardo is an adventure game which explores anxiety and culture shock from moving to a foreign land. You play as the new arrival in a village where the residents dress differently to you, and speak an unfamiliar language made up of glyphs. You must take in the surroundings, be bold, and try to learn their ways whilst they might one day, in turn, come to learn yours. We developed and presented a short proof-of-concept demo during Splash Jam in 2016. The team included myself, Skully Brookes (programming), Rikke Jansen (art), Bendik Høydahl (SFX & VFX) and Almut Schwache (music). The game is played using a Playstation 4 controller, whose icons form the basics of Ardo's 12-character language. The above video demonstrates first an 'ideal' play, then one more in line with a typical player's response. The first encounter teaches a typical greeting ("fuh-shuh"), and exchange of names. 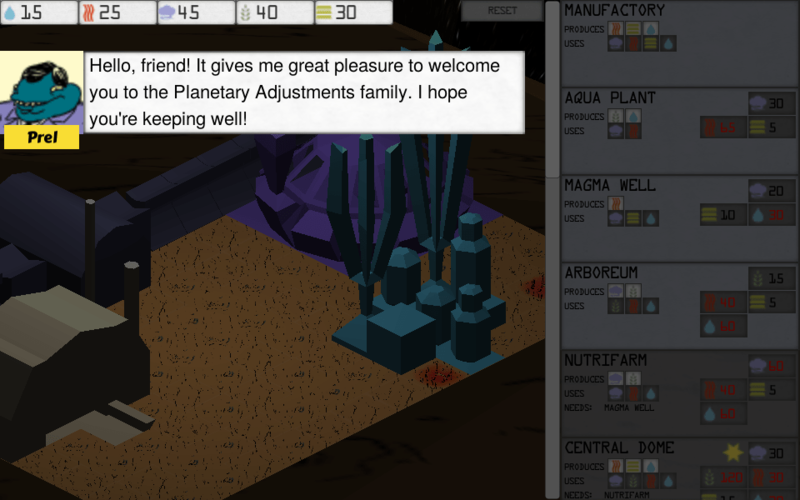 The next scene is a dialogue in which the player is expected to exchange pleasantries, then order bread ("pah-pah"). Last month and for the first time, I was honoured to be able to attend Train Jam: the annual, trans-American game jam event which now drops an entire train-load of developers in San Francisco, just in time for GDC. I did so courtesy of the event’s diversity initiative, for which I am extremely grateful. As anyone who knows me personally (and a few who don’t) will have noticed: trains and game jams are kind of my thing. A thrilling tale of civil engineering! Developed by 'Wonder Games' - myself, Delia Hamwood, Barry Hemans and Liz Edwards - as part of Antholojam in December 2014. 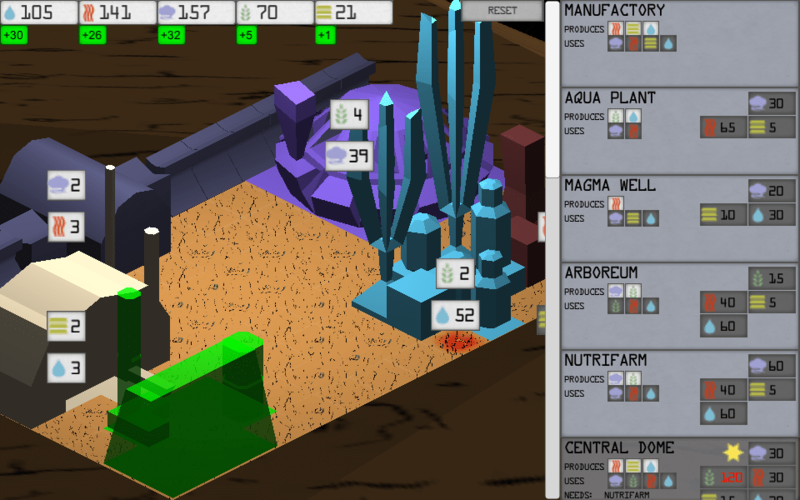 "... a neat little gem that’s begging to go from prototype to polished game."